Orv built this Ultrasport 496 from the kit but found the 2 stroke Hirth engine only lasted around 10 hours before self destructing. 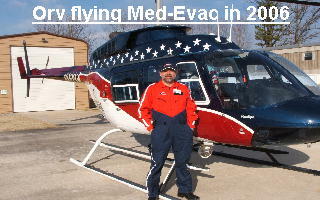 It was sold to a company that was doing unmanned helicopter testing in VA. This was their 4th Ultrasport 496 as the prior three had crashed due to engine failures.